Conveniently located in the Holiday Inn, Detroit Metro Airport location, Urban Steak offers a modern take on the classic American steakhouse. A reflection of the modern urban center, our cuisine draws inspirations from various world cultures and traditions to create the modern day urban steak. We’re not just one of the best steakhouses in Detroit, we’re one of the best restaurants in Detroit. Our menu combines American favorites with cooking techniques and flavors from around the globe to bring you familiar dishes with an inventive twist. 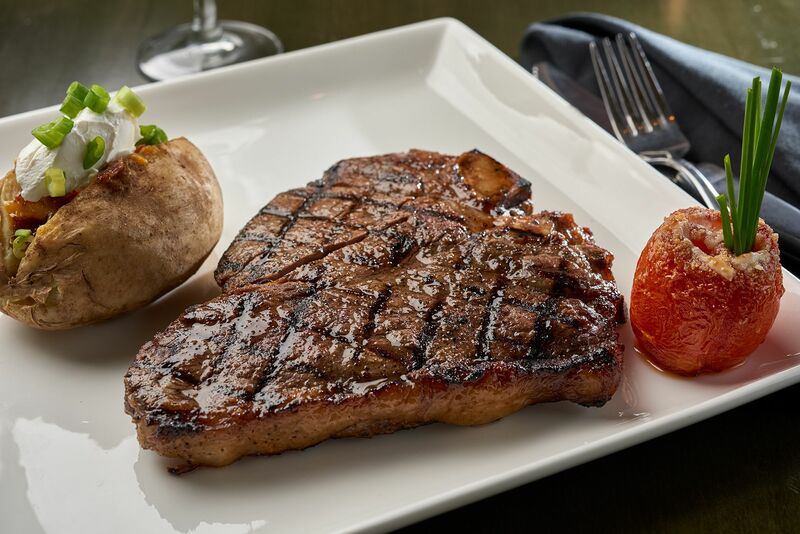 Steaks are prepared using the world’s finest preparations, and high-quality ingredients are used in all of our dishes. Add in our warm, inviting atmosphere and thoughtfully curated selection of beer, liquor, wine, and cocktails – and it’s clear to see why we call ourselves the Modern American Steakhouse. 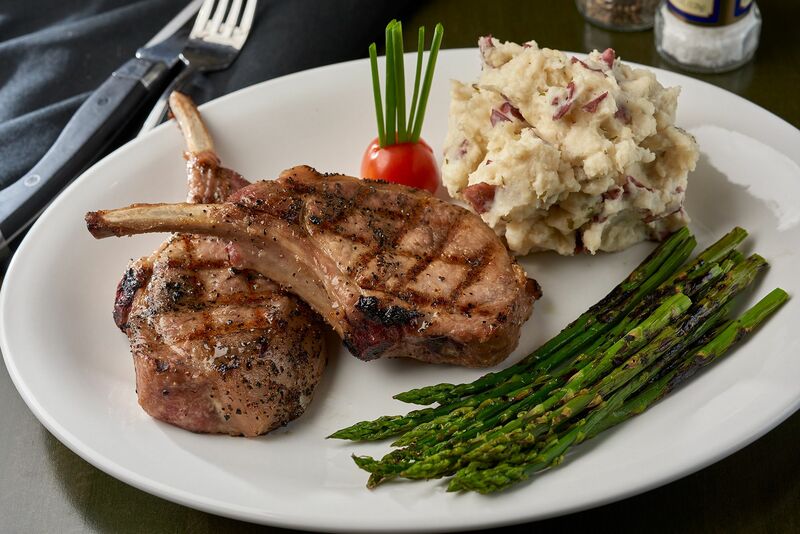 At Urban Steak, we’ve got something to satisfy every taste. Start your meal off with our Mediterranean Olives & Hummus, Urban Wings, or Shanghai Shrimp. Delight in our Urban Salad or take comfort in our French Onion Soup. 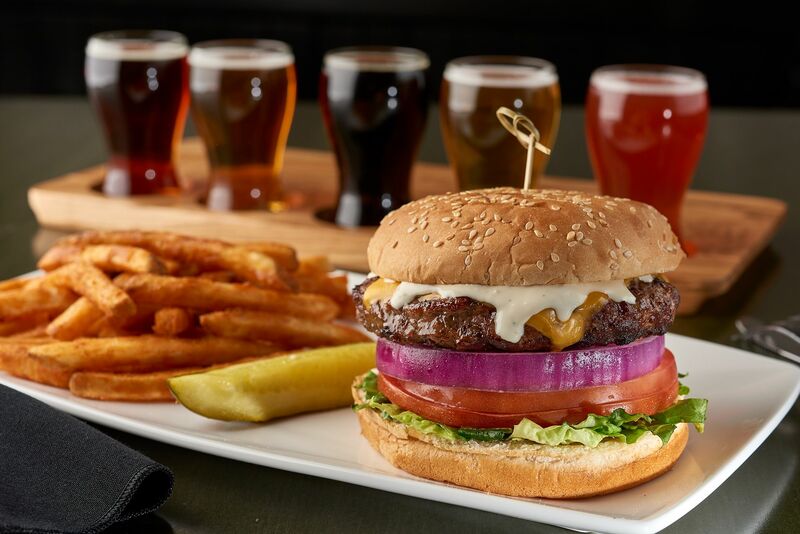 Once you’ve whet your palette, try a Chop House Burger, one of our sensational specialty dishes, or our personal favorite – a juicy, mouthwatering steak! Perhaps you’re in the mood for something in the adult beverage category? We pride ourselves on our top-rate drink list. Our 16 taps feature a nice selection of craft and domestic beers. We also carry a number of bottled beers and a variety of red, white, and sparkling wines. If whiskey is your thing, we have a fine assortment of scotches, bourbons, and other whiskeys – as well as a number of other liquors for your enjoyment. And, of course, you’ll want to try one of our classic or signature cocktails. Is that your stomach grumbling? 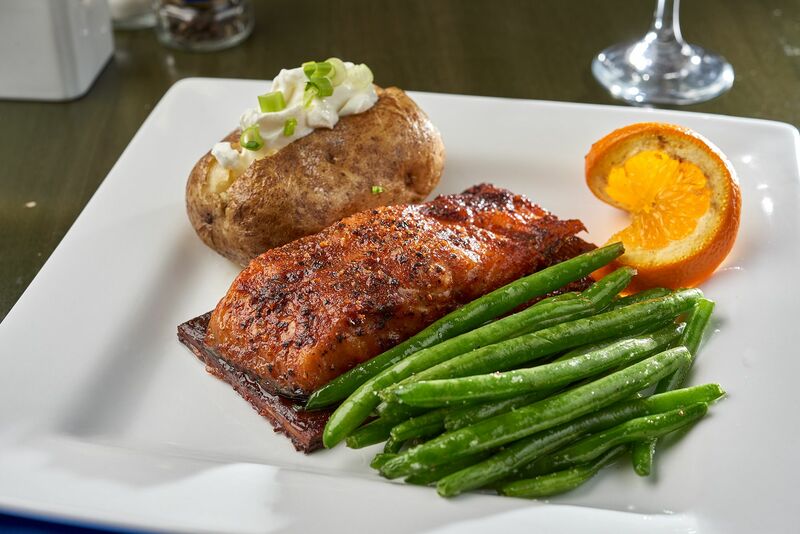 It’s time to satisfy your hunger. Make your reservation today. You can thank us later. ©2019 Urban Steak, Inc. All Rights Reserved.